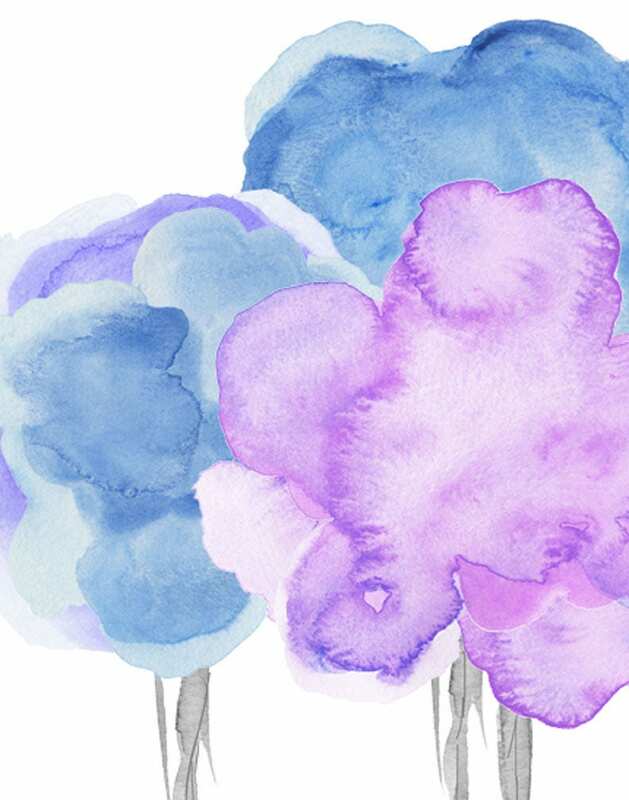 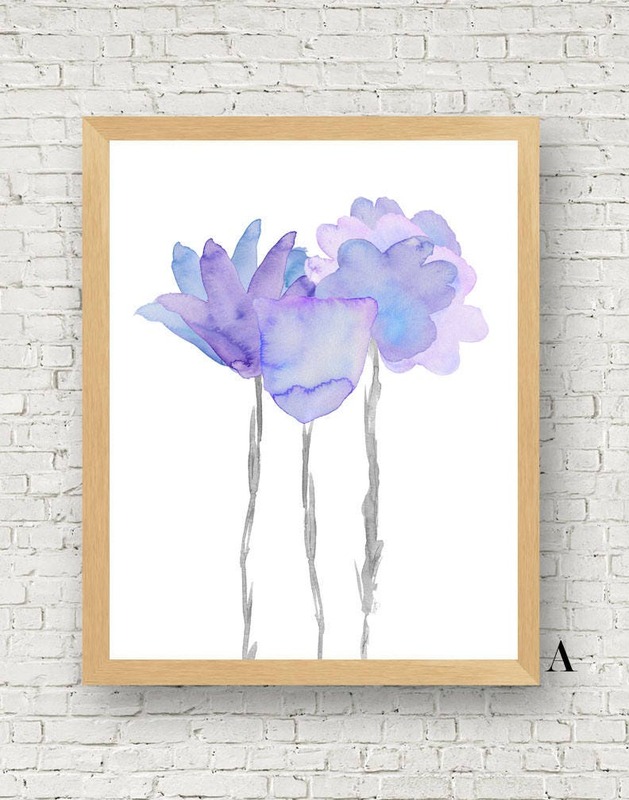 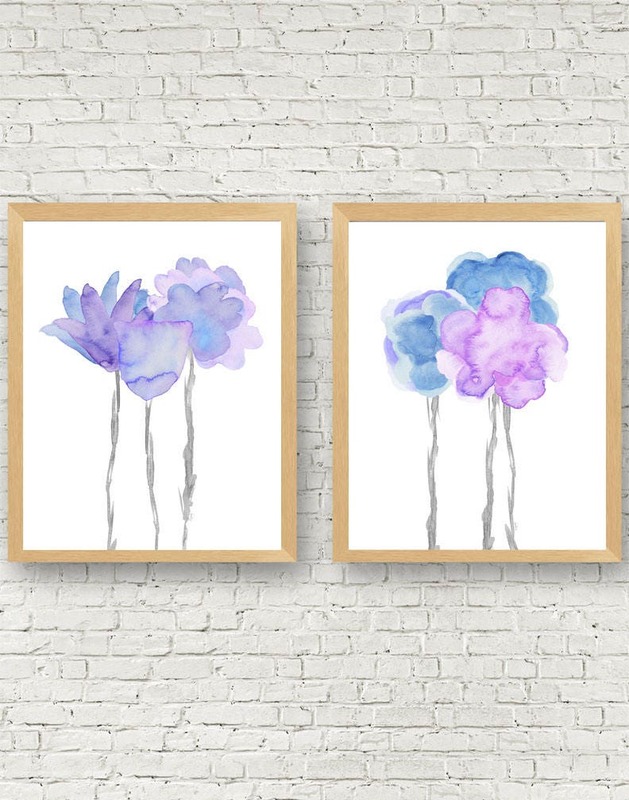 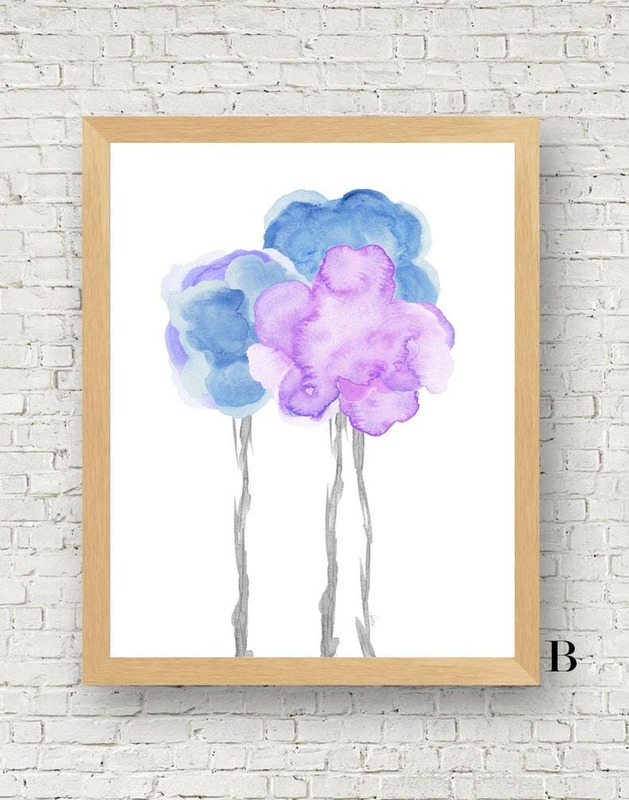 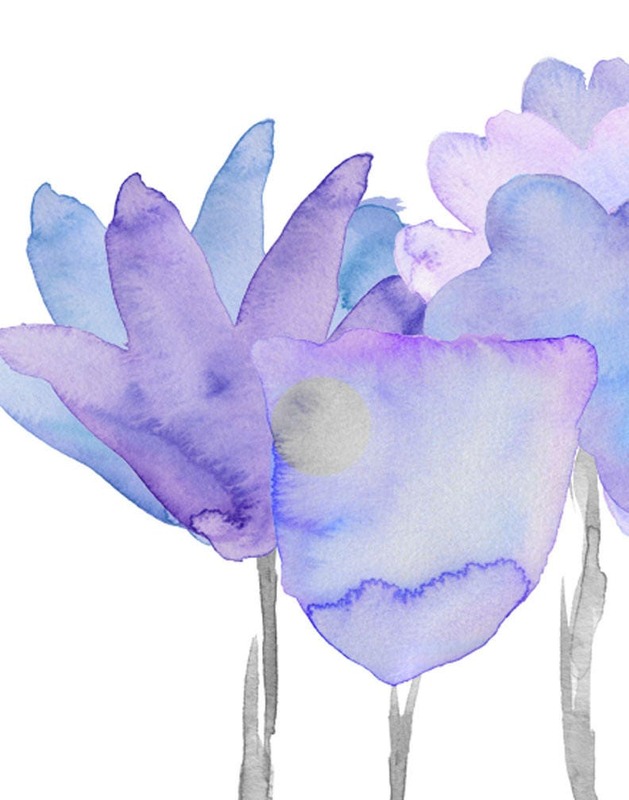 A set of 2-11"x14" floral art prints composed of a cheerful bouquets of pale lavender, purple and blue watercolor flowers. 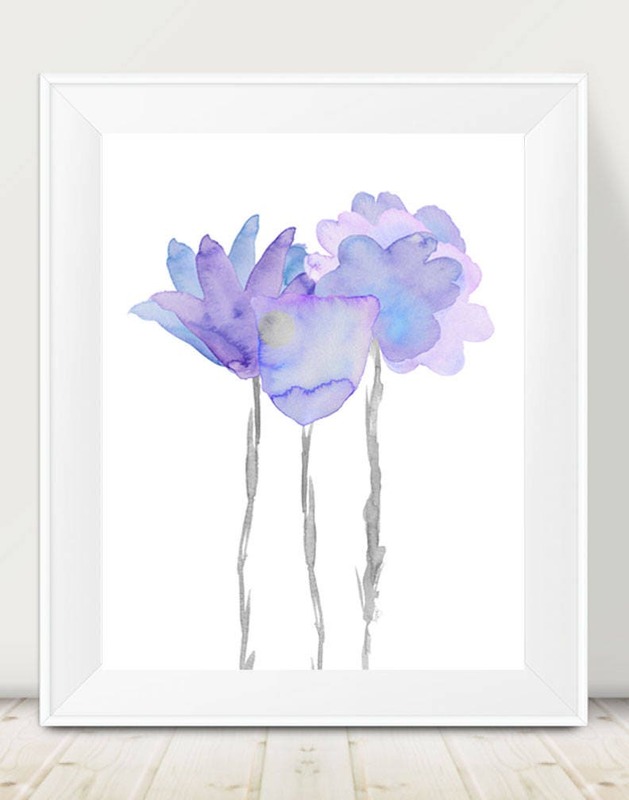 Created from my original paintings. 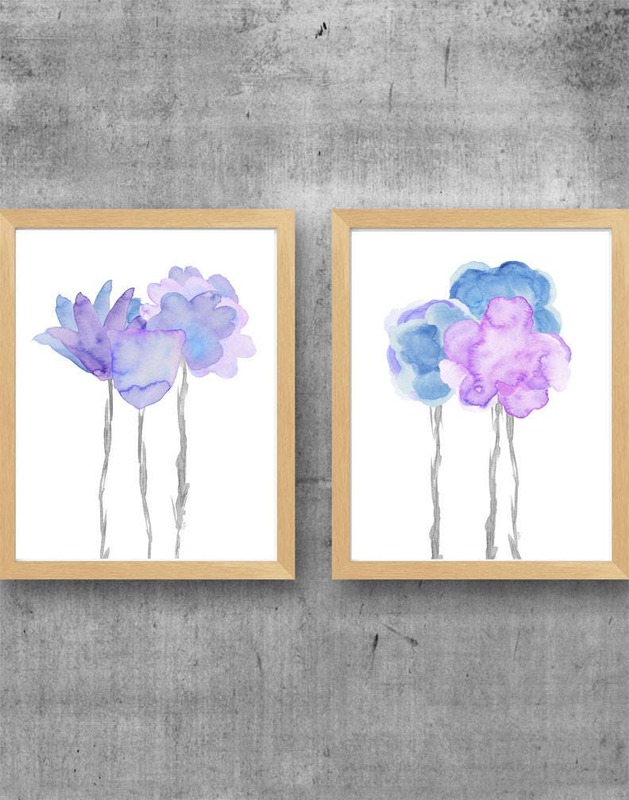 Also available as individual prints.